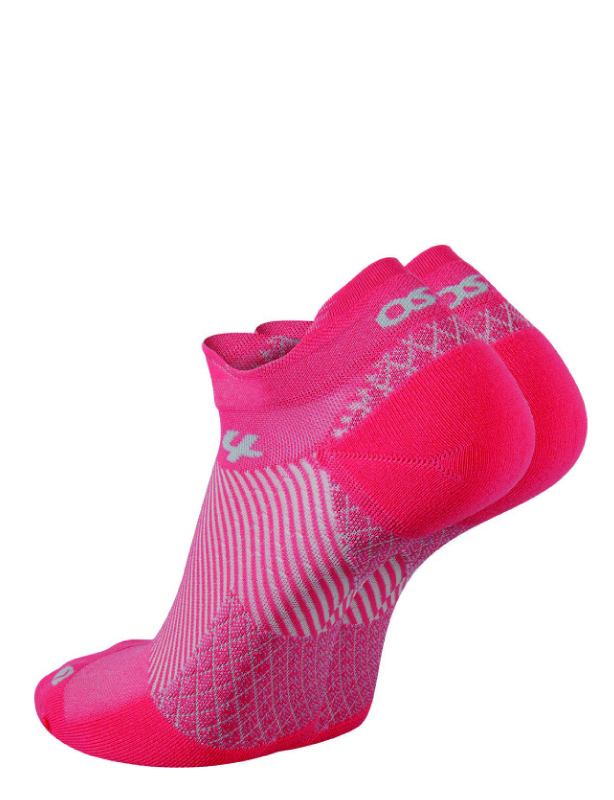 From Ski to Hike to Run: Top Trends in the Performance Sock Market. 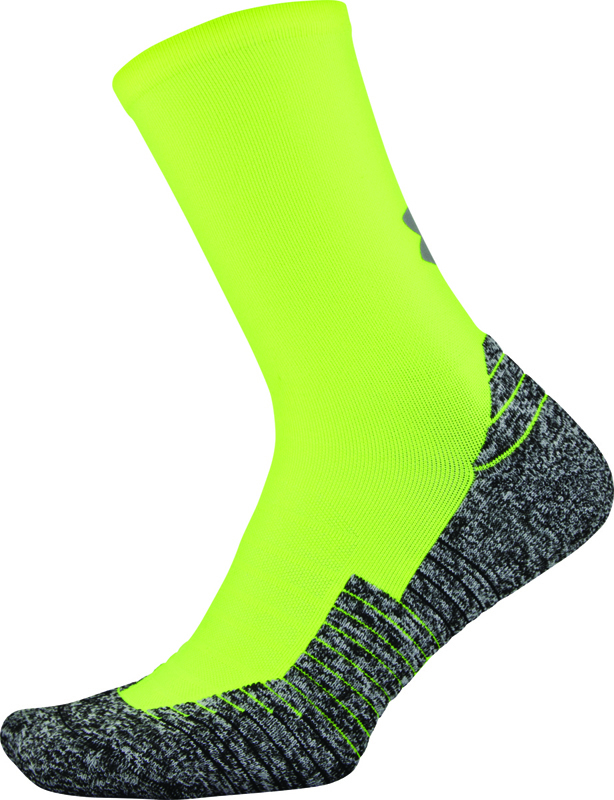 The ski and snowboard sock category is evolving to keep up with the performance demands of backcountry skiers who need breathable socks for uphill climbs and comfortable, warm socks for downhill runs. 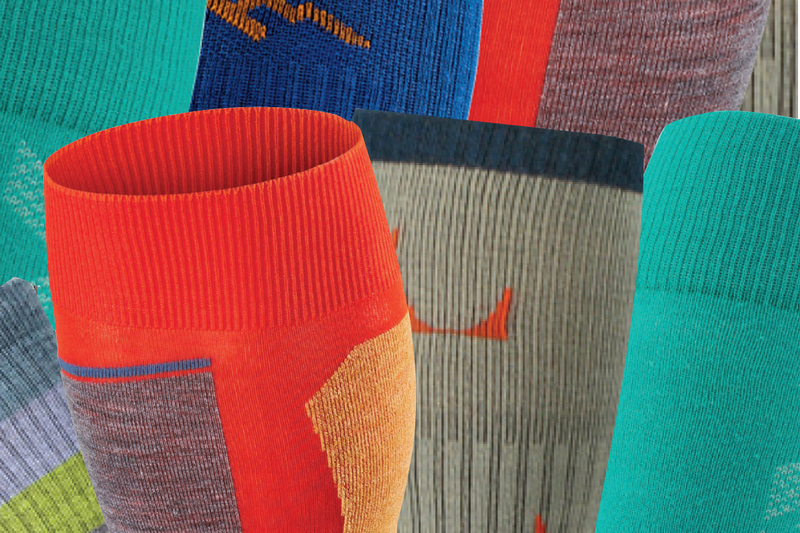 Just as they do in their garments, this high-performing consumer wants versatility and breathability in their socks. Cushioning, fabrications and unique graphics are all key. And brands are responding. 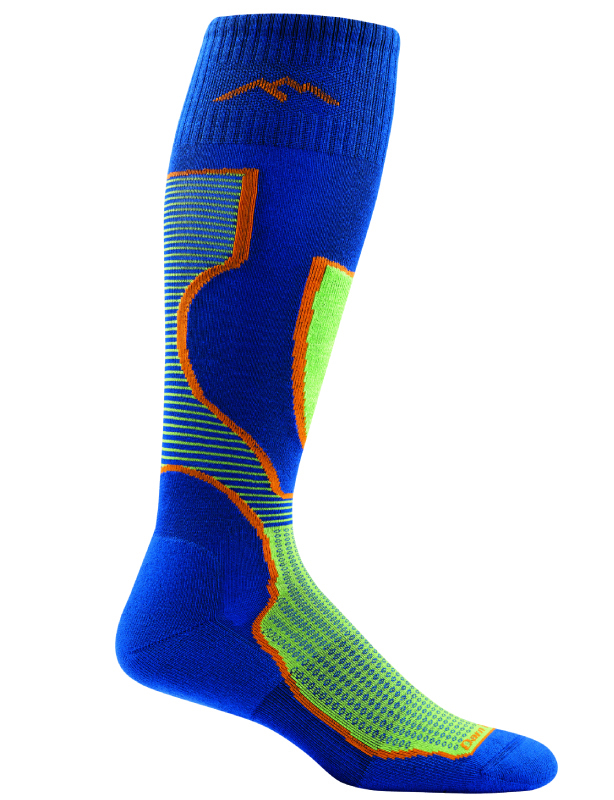 Falke’s Ergonomic Sport System SK6 Ski Sock, MSRP $60, is the newest addition to Falke’s ski sock collection. 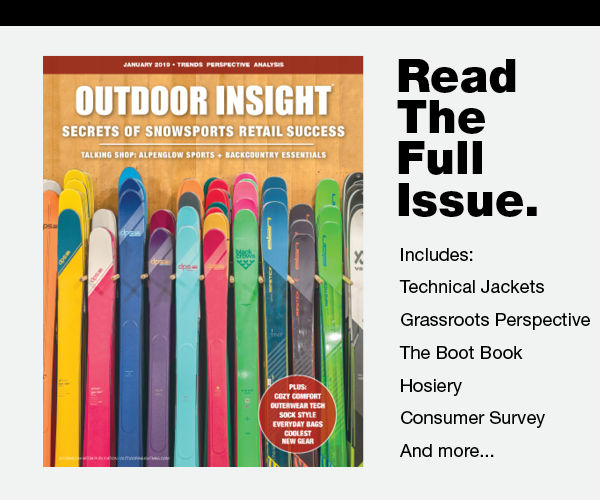 The SK6 is designed to offer “immediate power transmission and comfort” for advanced skiers. It features ultra-light cushioning for immediate shoe contact. 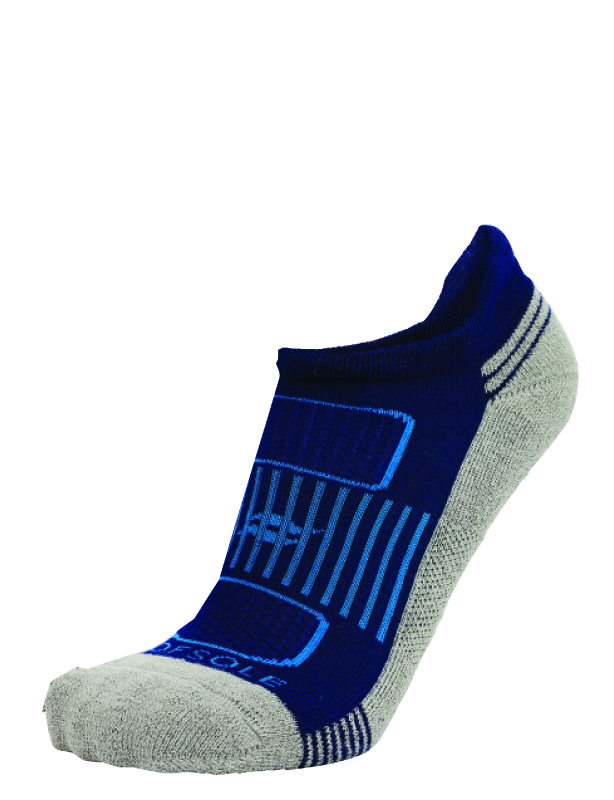 The Merino wool mix provides fast moisture wicking and high insulation. 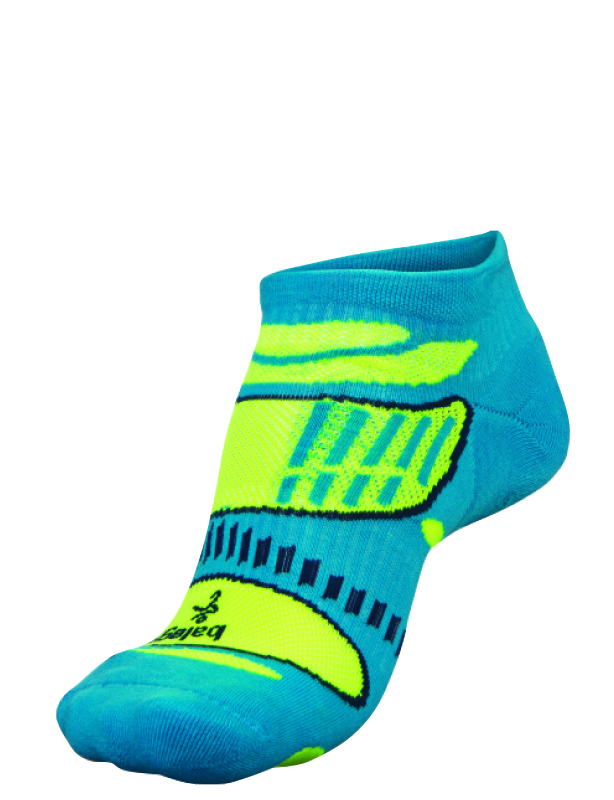 The FITS Light Ski BrewSki, MSRP $24.99, is a hybrid ski sock. This high-performance, over-the-calf style features cushioning in the toe box, shin and heel for the skier looking for extra padding. 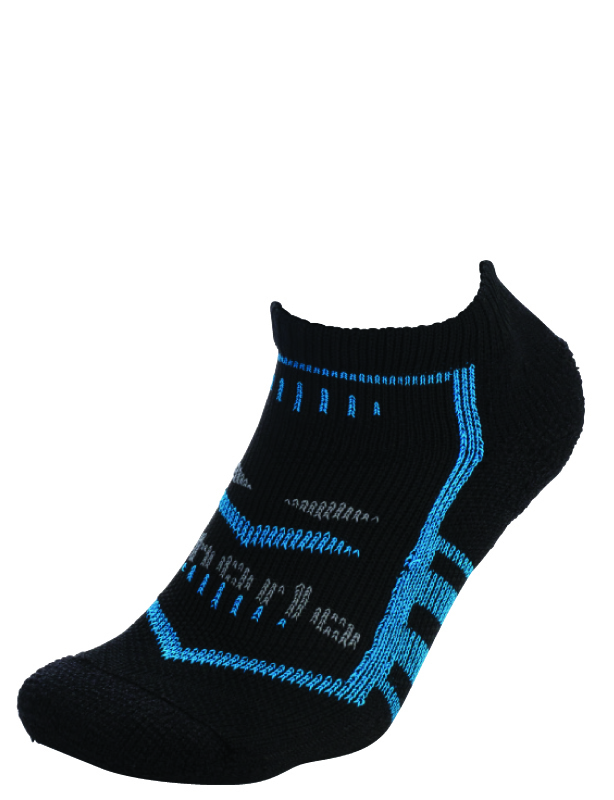 Made with Super-fine Merino wool, the Light Ski BrewSki features FITS’ Full Contact Fit and wicks away moisture while regulating temperatures, keeping feet and toes warm. 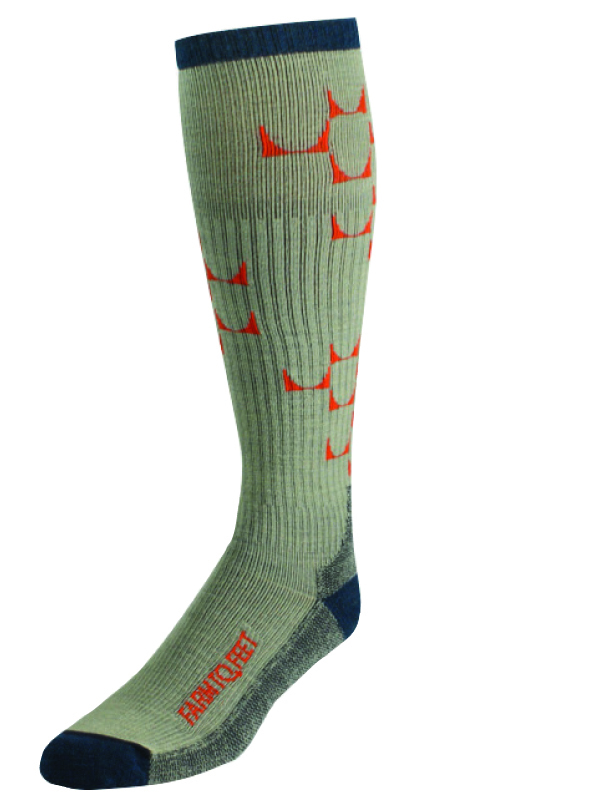 The Le Send Cody Townsend sock is specifically designed to be a ski touring sock. It aims to deliver comfort and efficiency on the uphill, combining material blends and technical features that the Australian brand says result in warmer, dryer, and more secure feet. 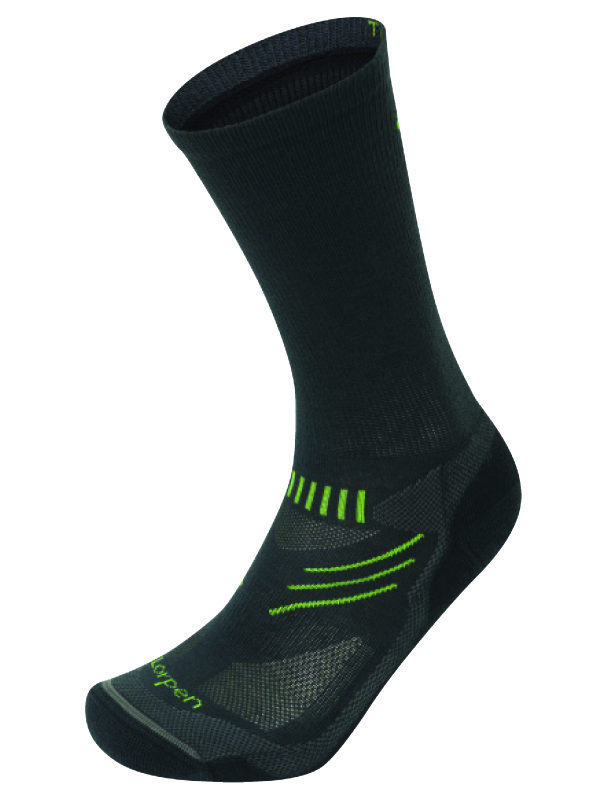 Designed in collaboration with elite skier Cody Townsend, the sock has a thicker and wider toebox and has welded silicone strips on the heel to lock down the foot from any sort of upward slippage while touring, boot packing and skiing. “It’s the simplest solution to a problem that caused blisters, inefficiencies in hiking, less downhill performance and generally drove me crazy,” says Townsend. 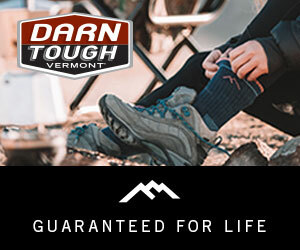 Darn Tough Vermont’s Outer Limits Over the Calf Padded Light Cushion is a ski sock built to excel in the backcountry. Extending mesh up the back of the leg improves ventilation and wicking, and cushion under foot provides just a bit of warmth and padding for drop after drop on the descent. A streamlined piece of padding along the shin protects from the boot. 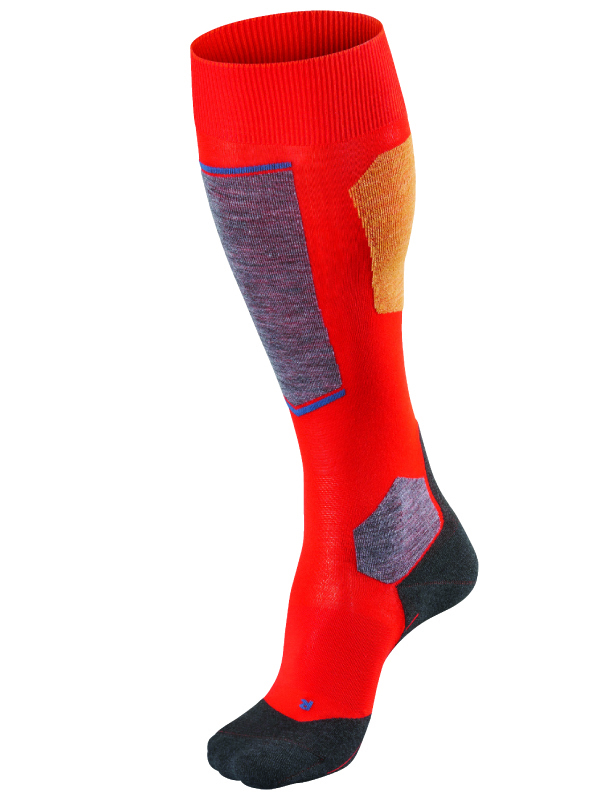 Technical fabrications and innovative design have performance hike and run socks taking it to the next level. Here, brands discuss new products and trends on the rise. 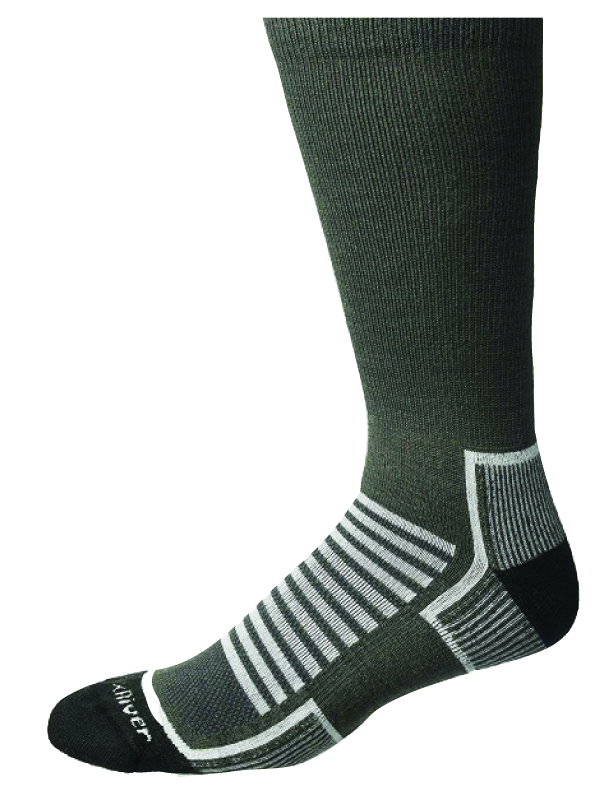 OS1st’s FS4 Plantar Fasciitis Socks, MSRP $24.99 pair, are designed to provide 20-plus mmHg of compression to reduce swelling and improve circulation. 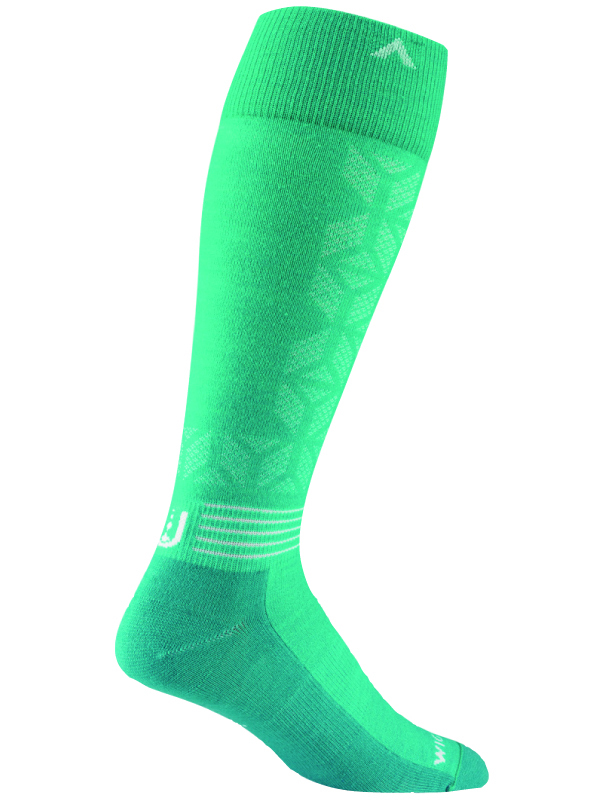 The socks are a good option when footwear does not have a removable insole for an orthotic to fit in — the socks themselves deliver an “orthotic effect.” A deep heel cup in conjunction with compression built into the sock helps centralize the body’s natural soft tissue pad back under the heel bone. 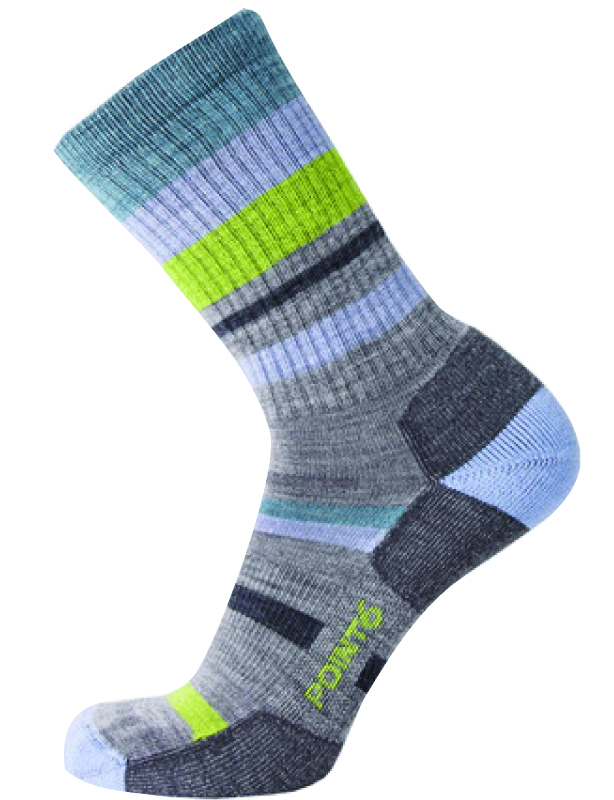 The brand recently launched a new program called “Socks With Purpose.” According to Tommy Nason, OS1st national sales manager, “It is both product and merchandising driven. We are the only company presenting this as a unique package to retailers. And the response has been huge as we clearly define who the product is for; FS4 Plantar Fasciitis and BR4 Bunion relief socks for instance. This will be the all the buzz in 2019.” The Socks With Purpose program aims to give retailers a defined space that allows them to interact with customers and openly talk about pain solutions. 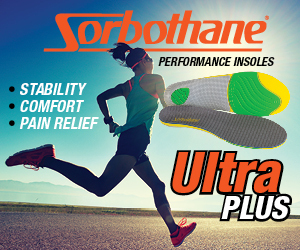 It is purposely designed to call products what they are — Plantar Fasciitis, Bunion Relief, called out with signage. A customer who may not want to advertise or discuss their specific foot problems can find the products they need via effectively merchandised product. The program consolidates OS1st’s “pain solution” products into one easily found area and features uniform packaging for all products and a clean retail presentation, taking up minimal space, according to Nason. 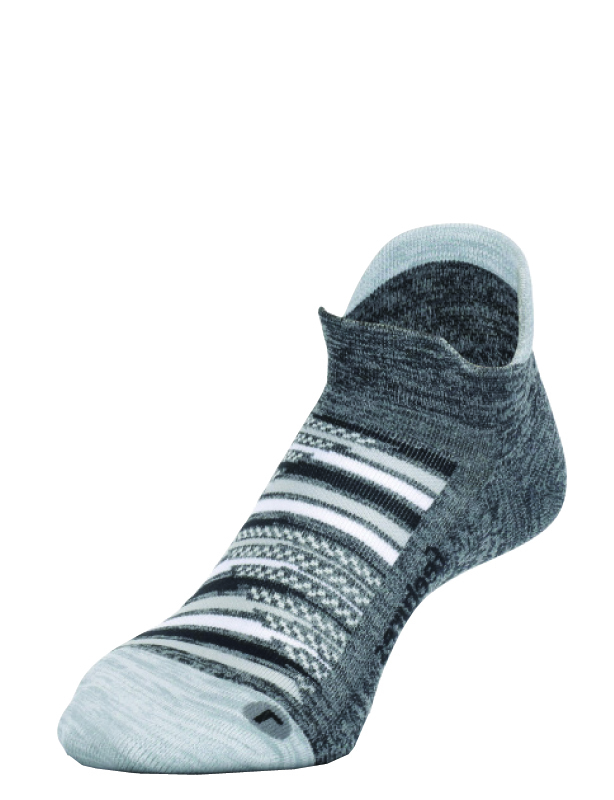 Point6’s 37.5 Hiking Mixed Stripe Light Crew, MSRP $23.95, is made with 69 percent New Zealand Merino wool. 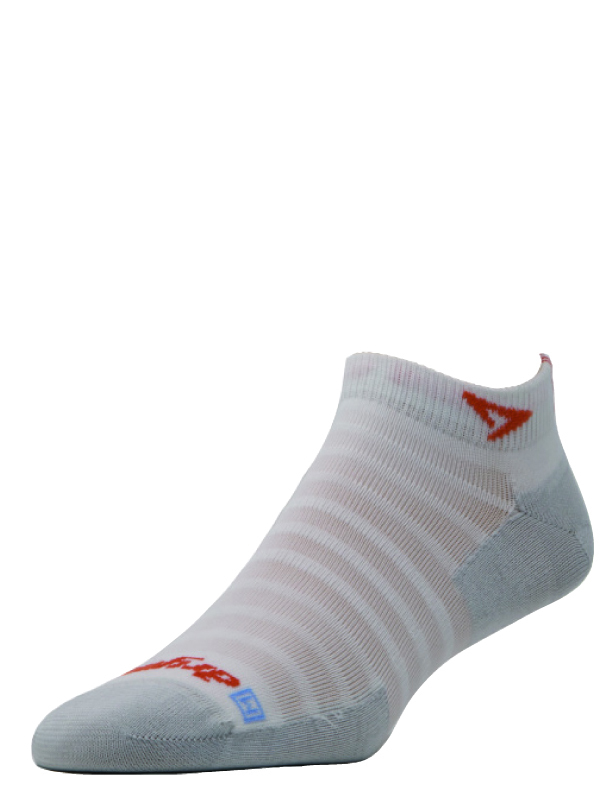 The sock’s shape, stretch and durability are enhanced with a dynamic nylon called 37.5, which contains natural particles that increase the surface area of the fiber, the brand says, allowing the sock to use body heat to evaporate moisture in vapor form before it becomes sweat.